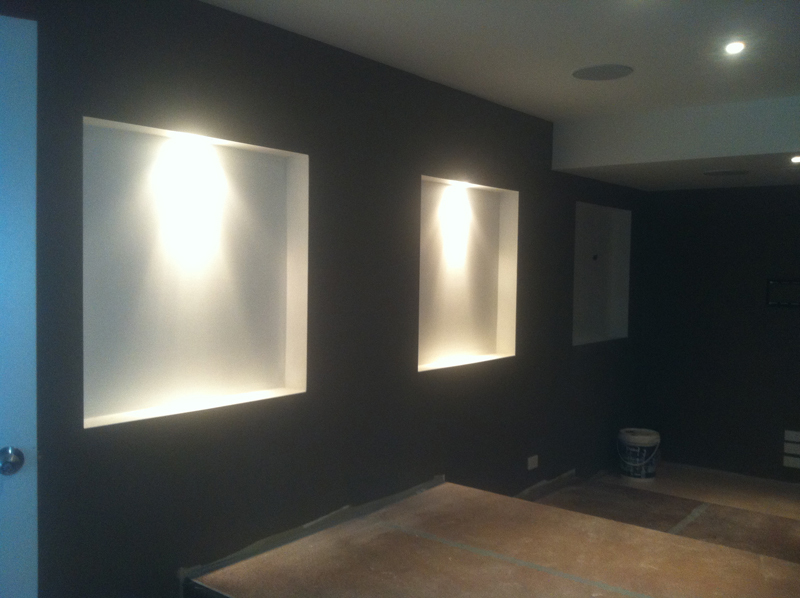 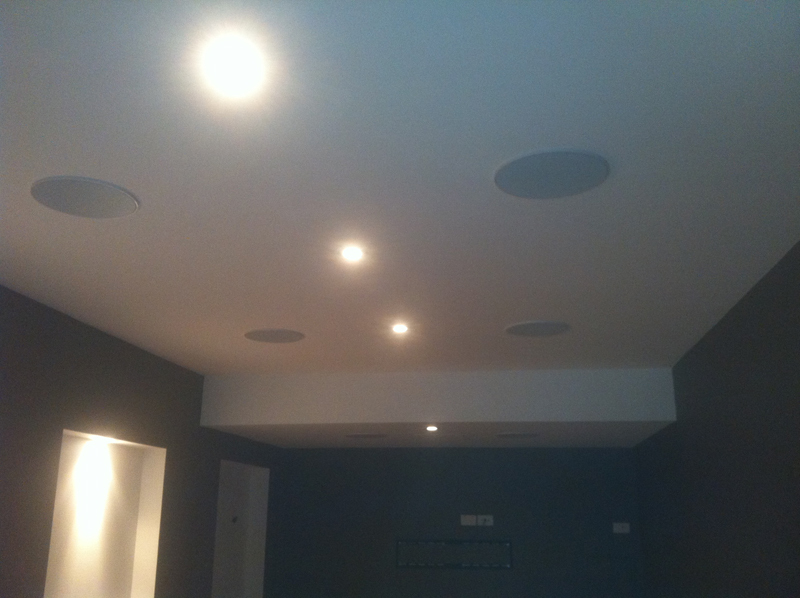 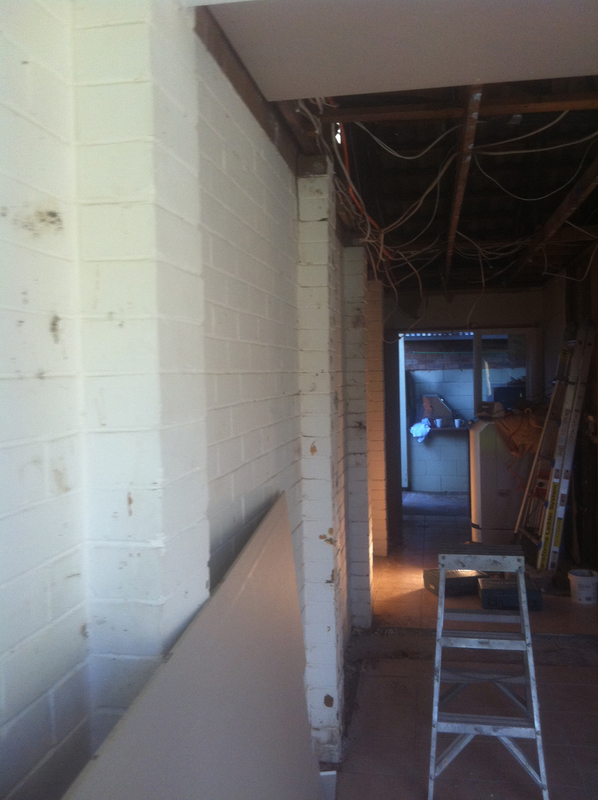 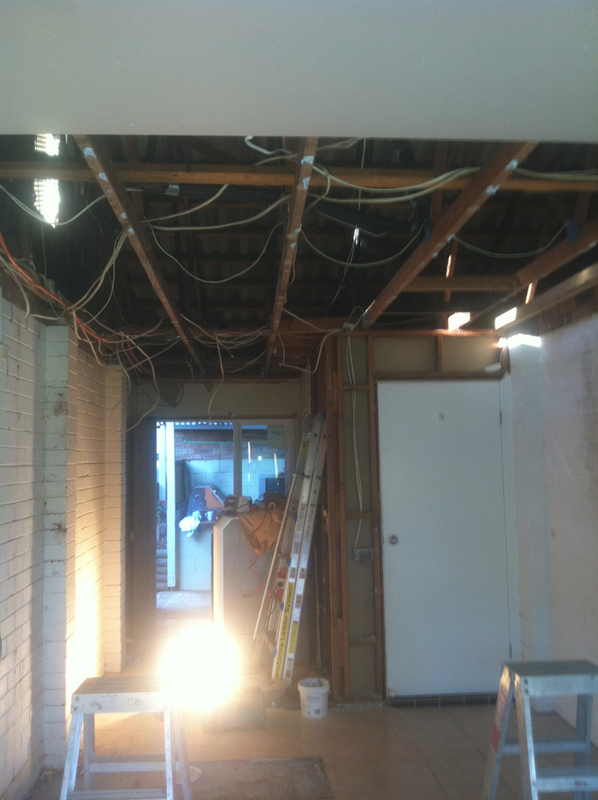 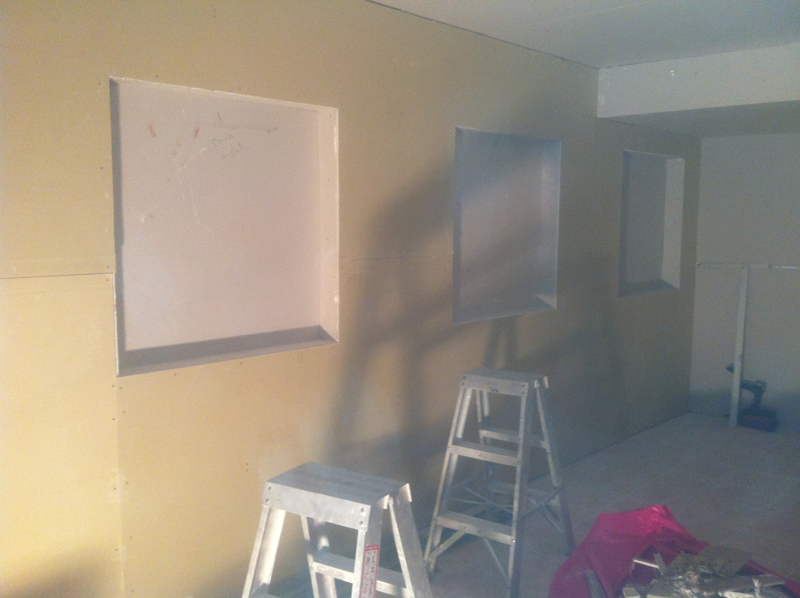 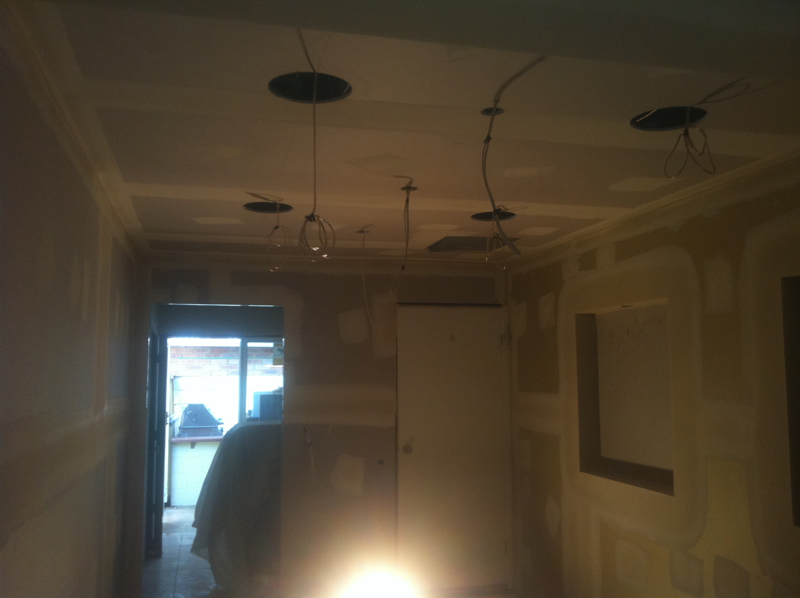 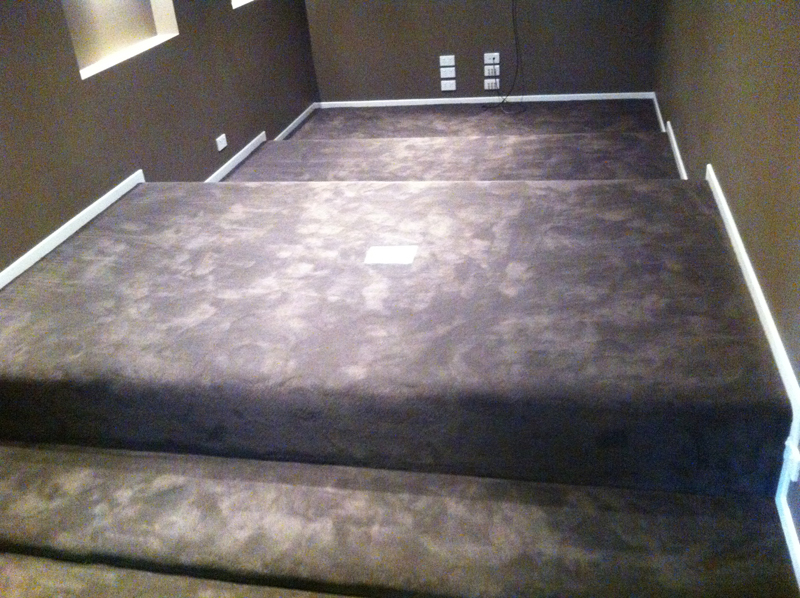 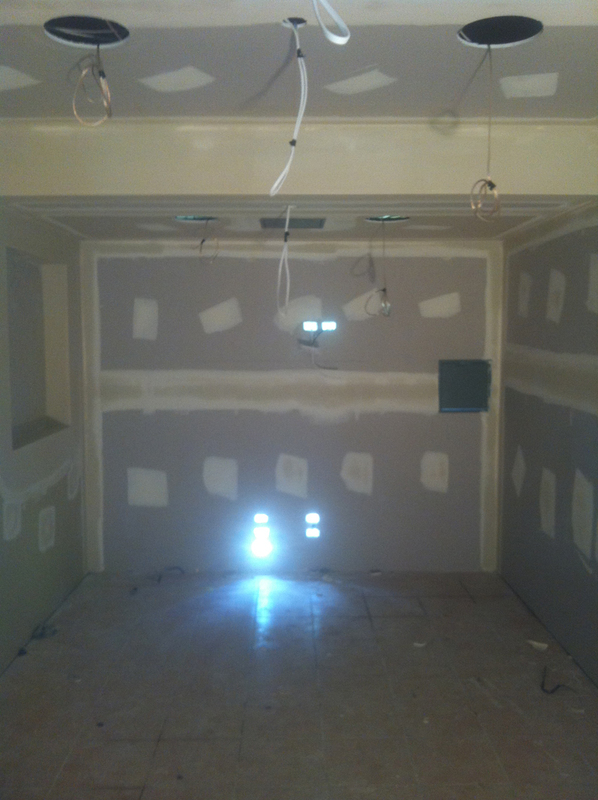 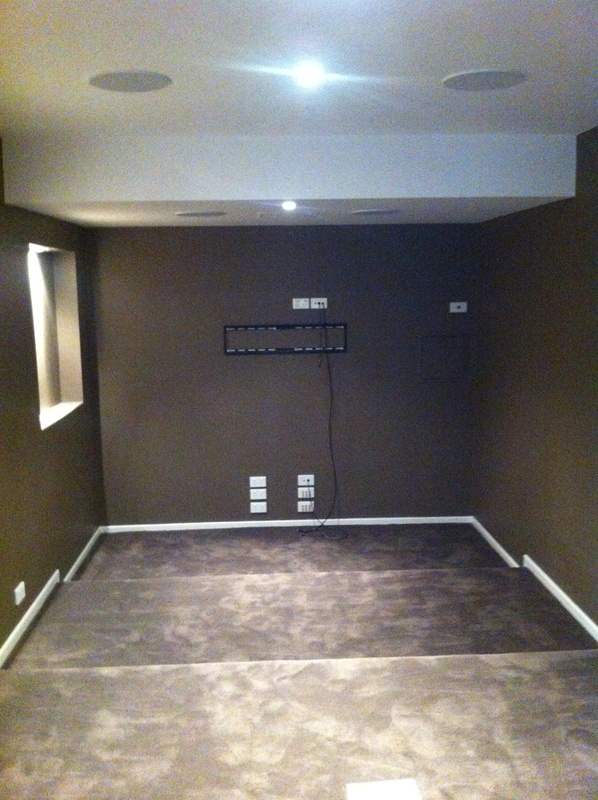 "I love my job and so will you"
Empire Interior Plastering also specialises in Home Theater fit outs. 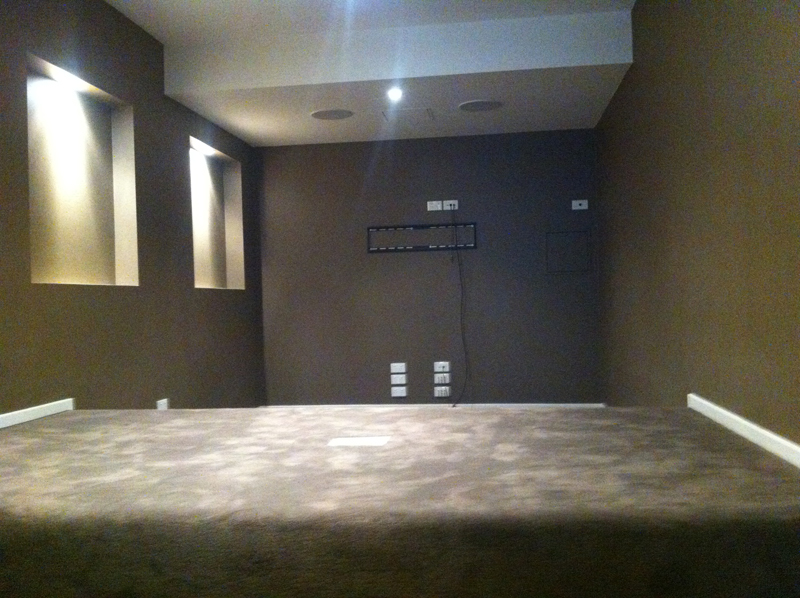 While many put allot of time and money into improving kitchen, bathroom and bedrooms, why rule out the TV room? 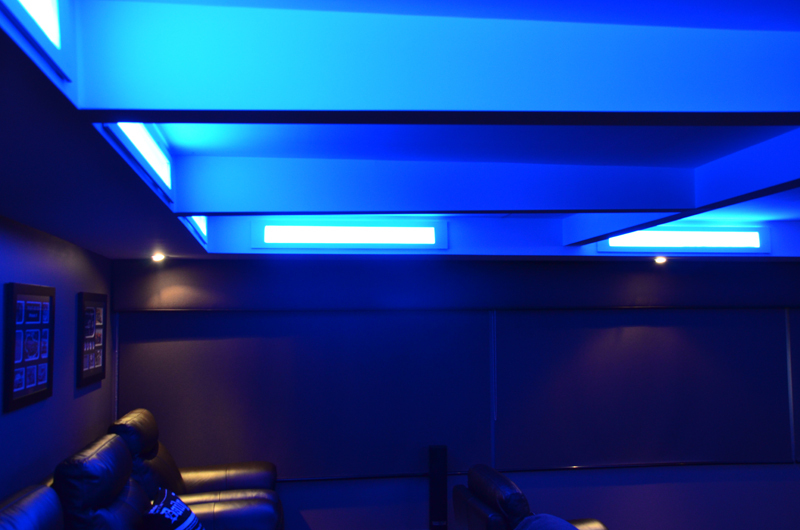 Most spend a considerable amount of time relaxing and socialising within it. 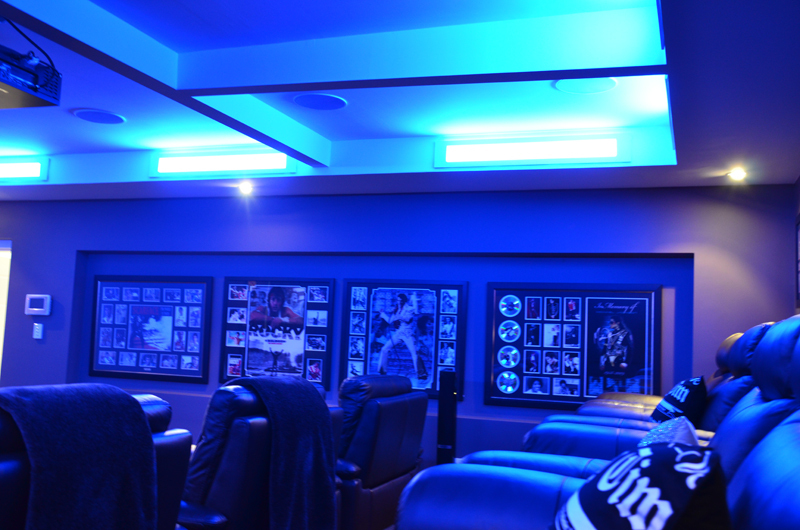 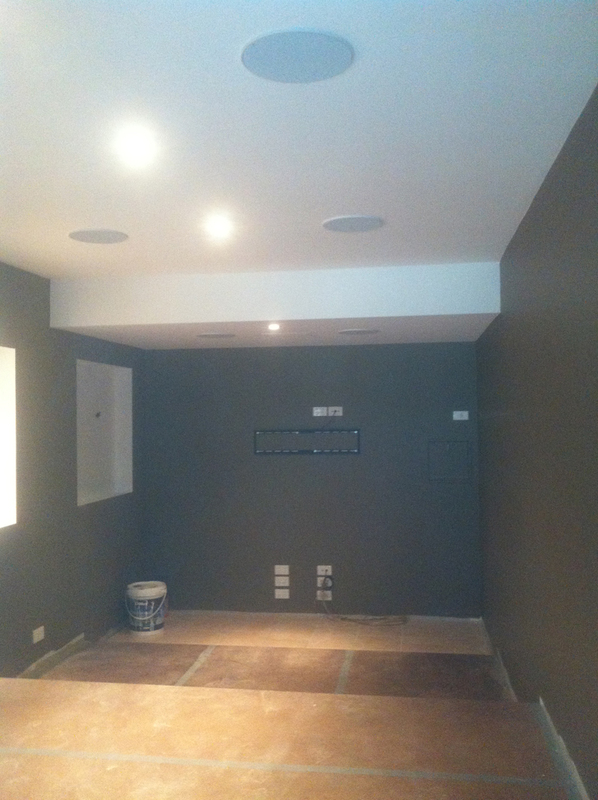 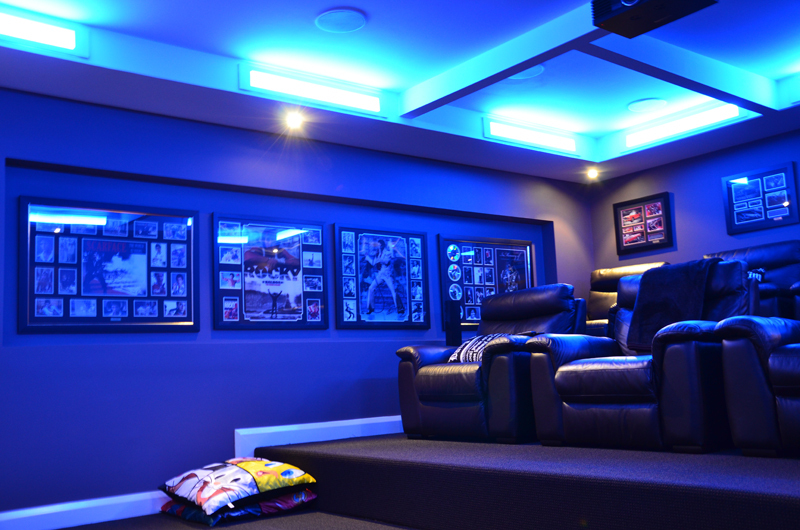 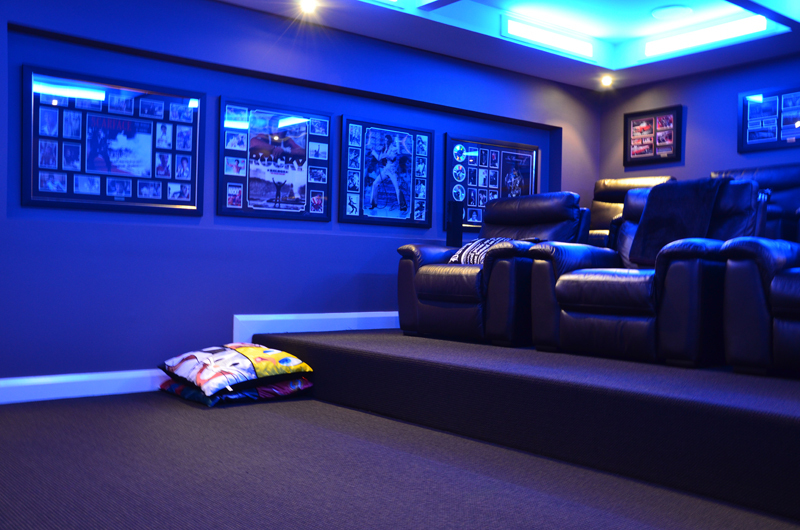 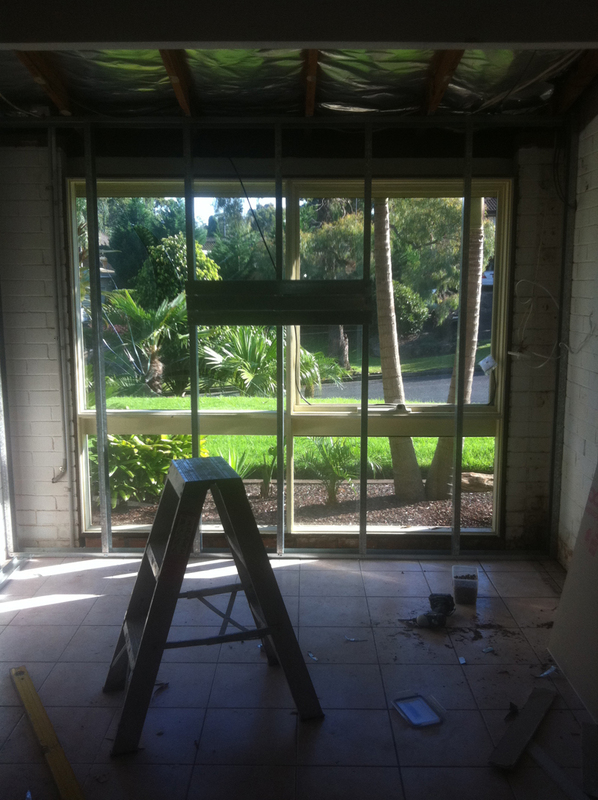 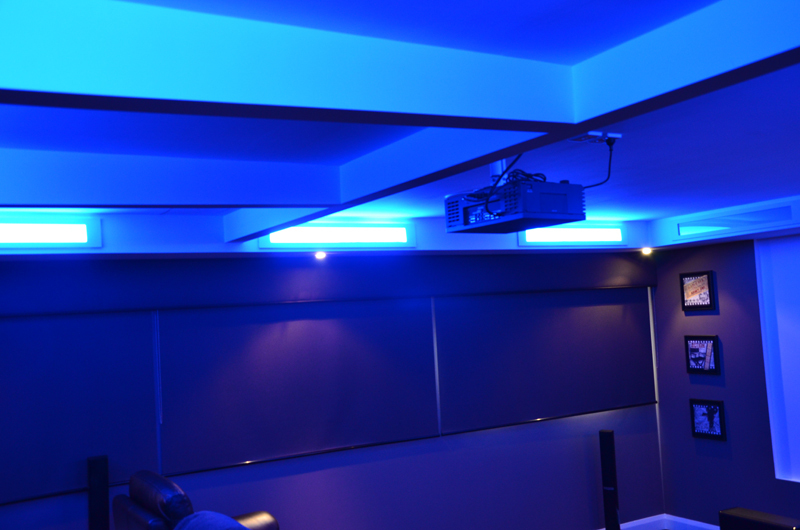 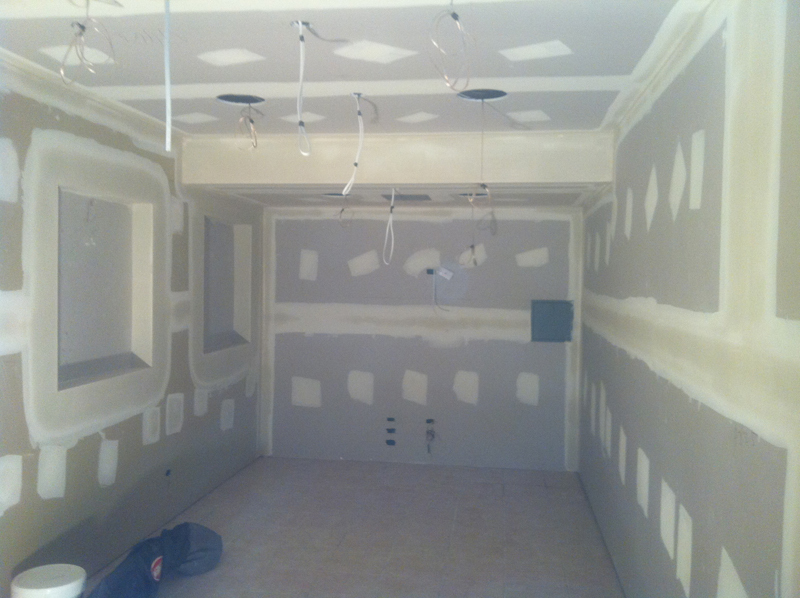 At Empire Interior Plastering, we've recognised a void within the Sydney market when it comes to the design and construction of Home Theater rooms from start to finish. 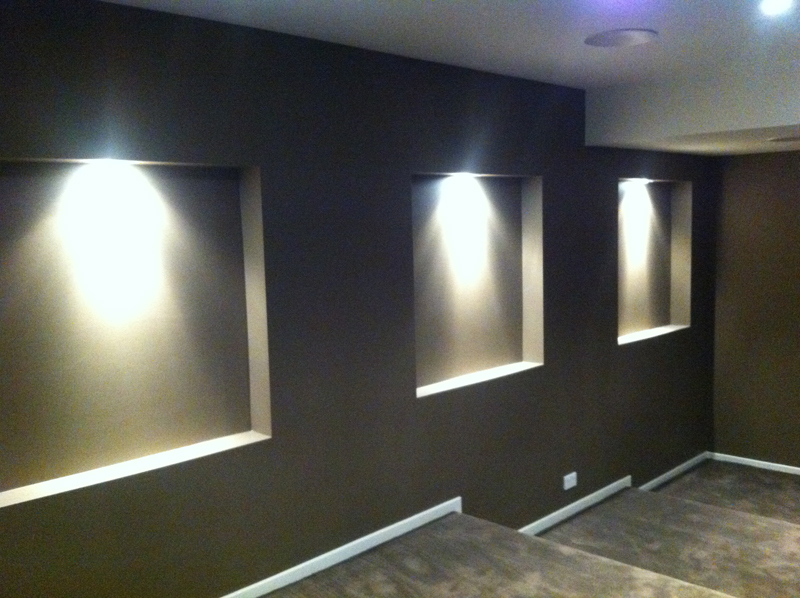 From a simple wall TV recessed, to a full soundproofed room complete with perimeter plaster bulkheads with ambient lighting and theater style seating! 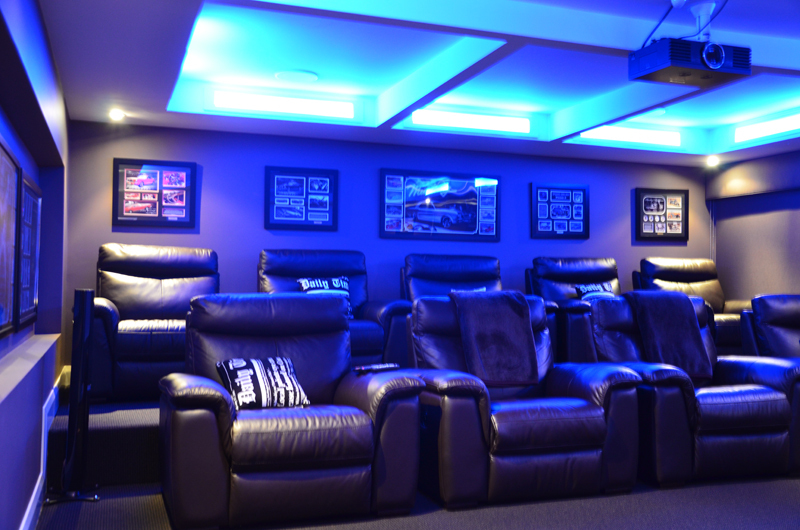 Whatever the request, we can do! 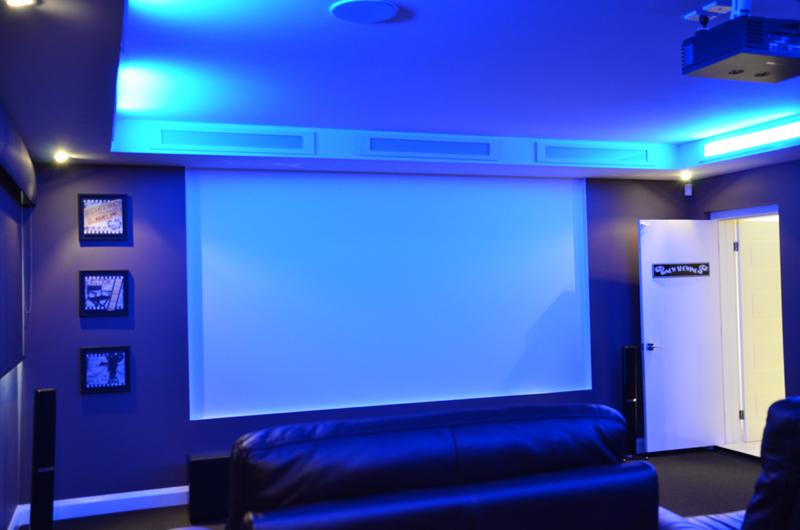 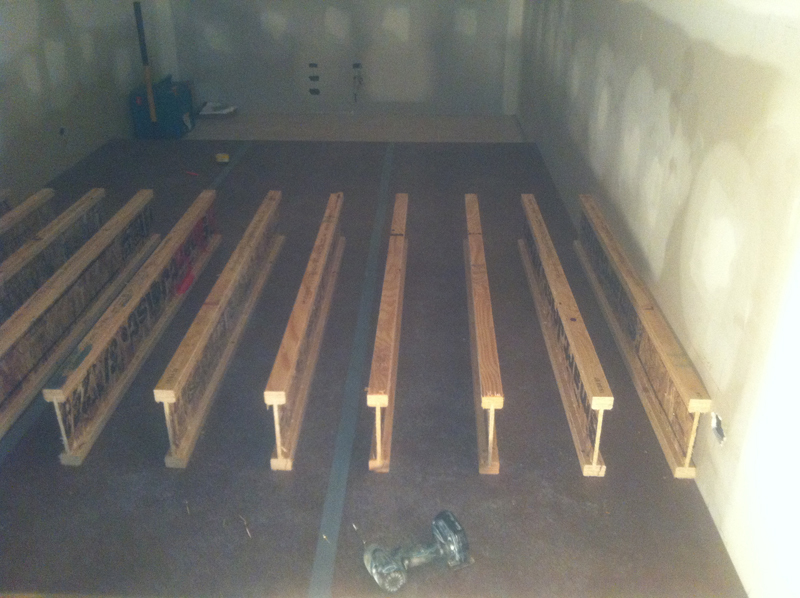 With Home Theater fit outs, noise reduction should be high on the priority list. 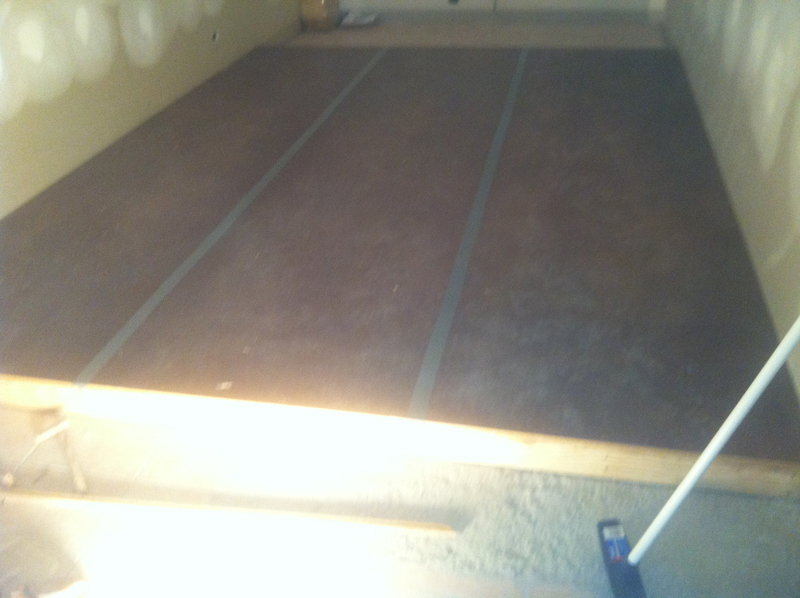 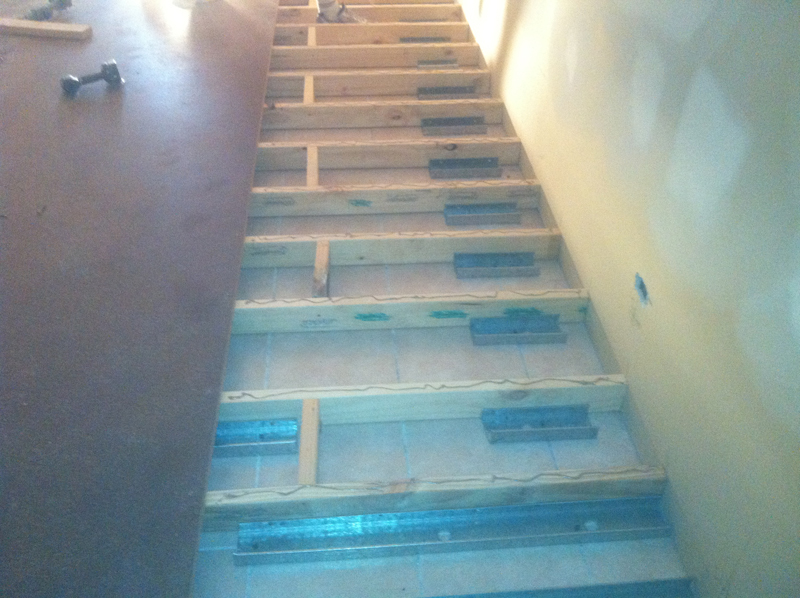 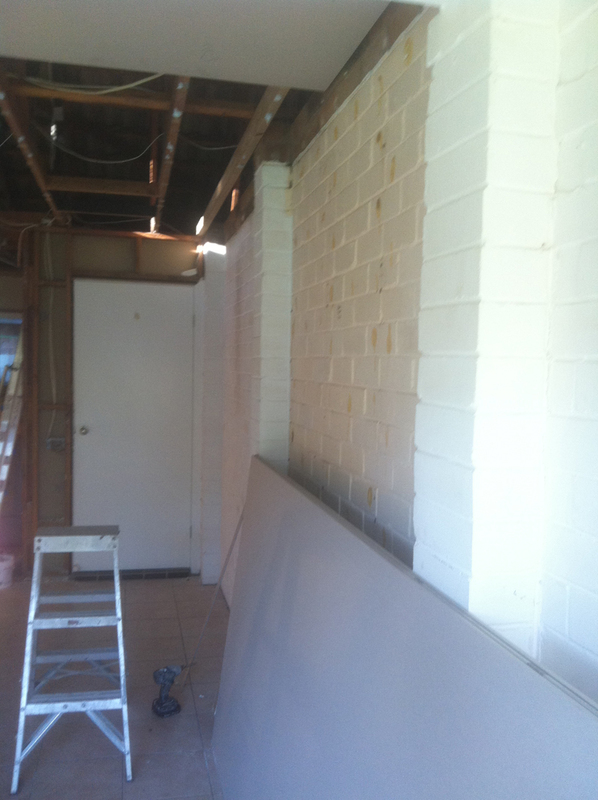 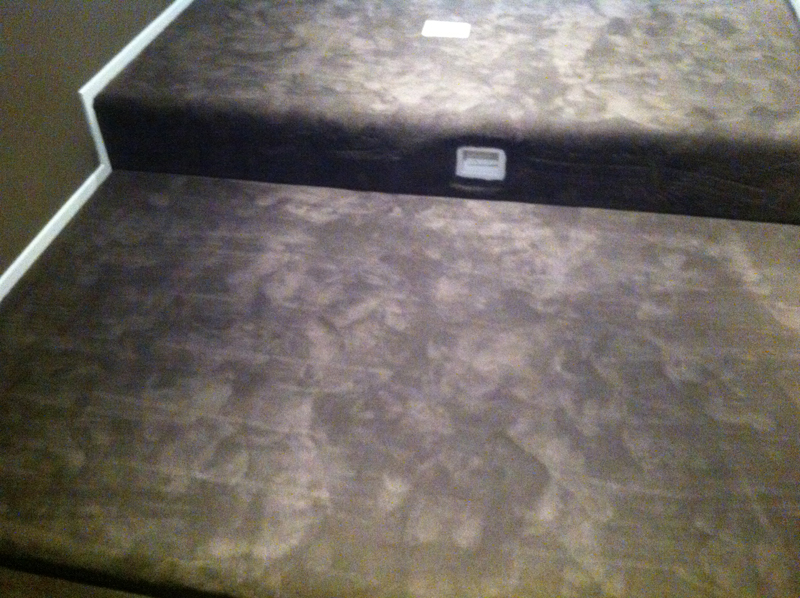 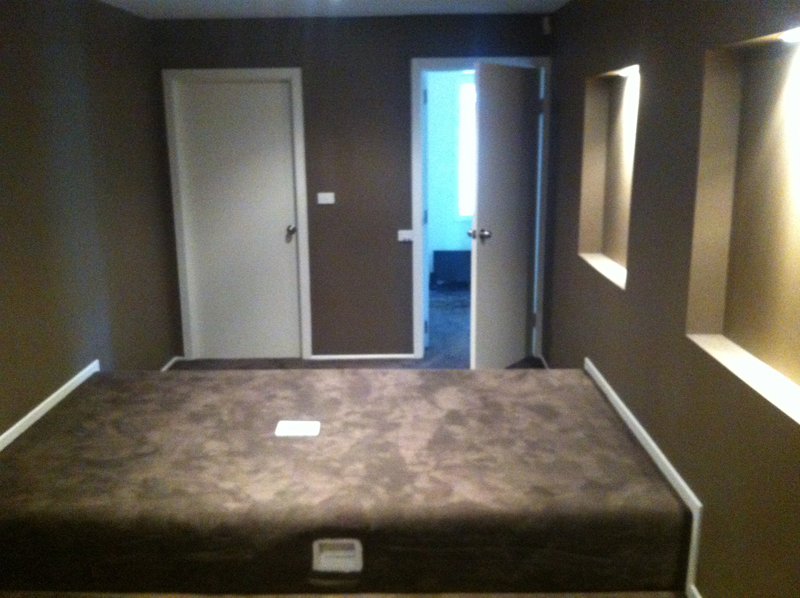 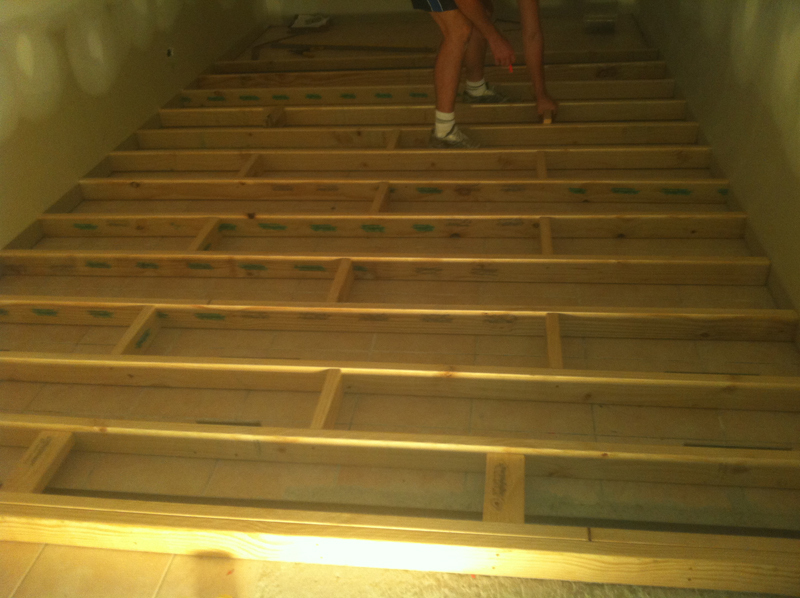 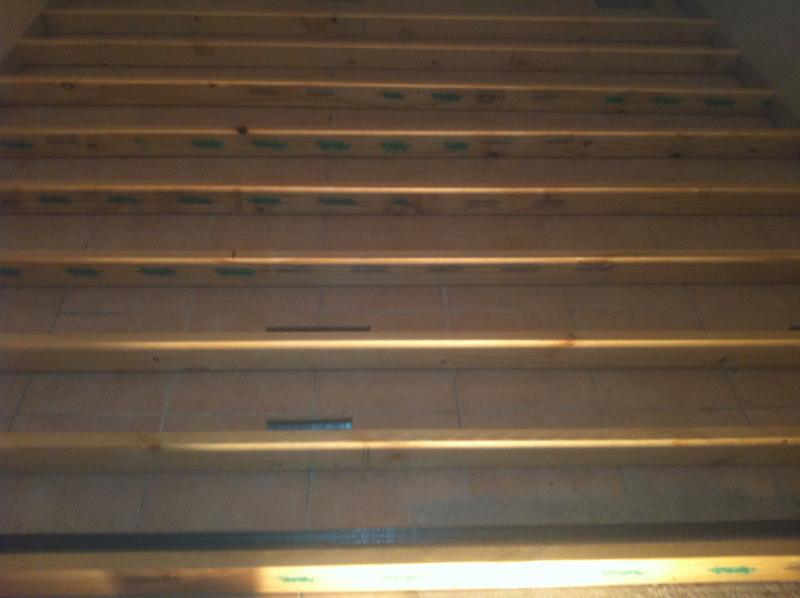 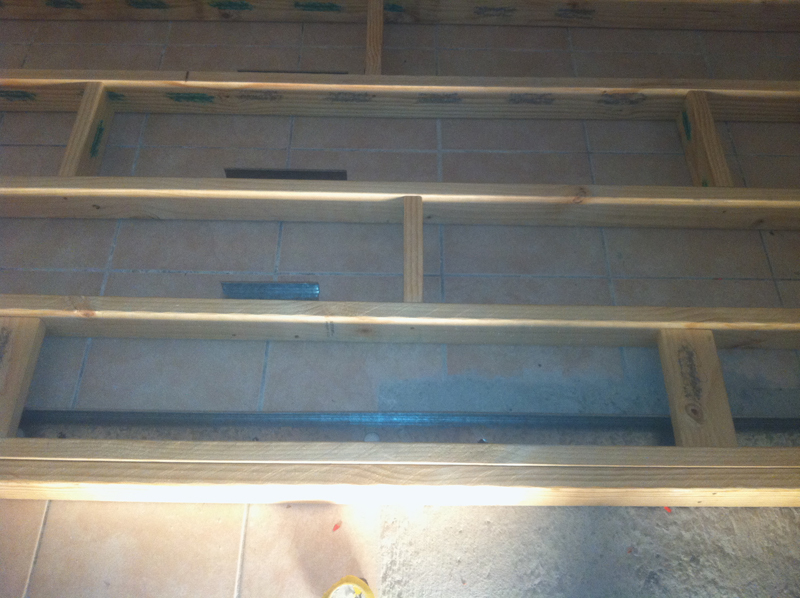 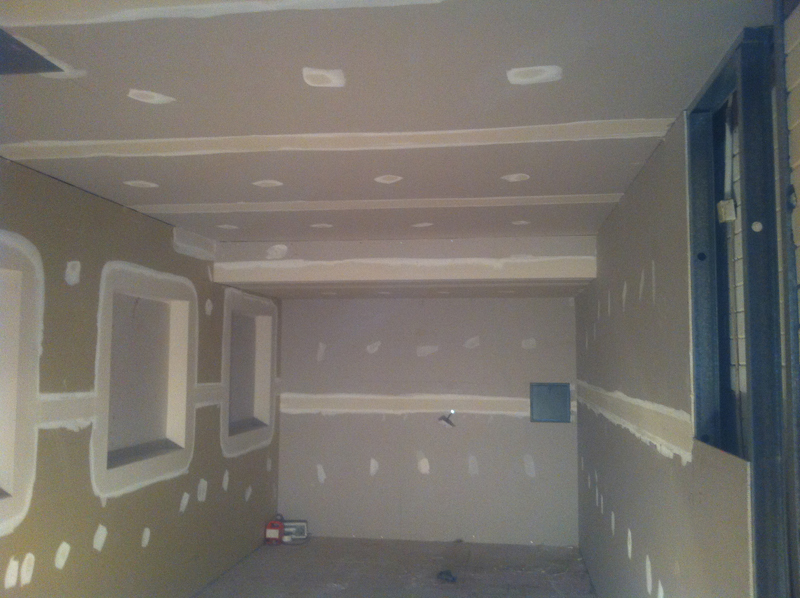 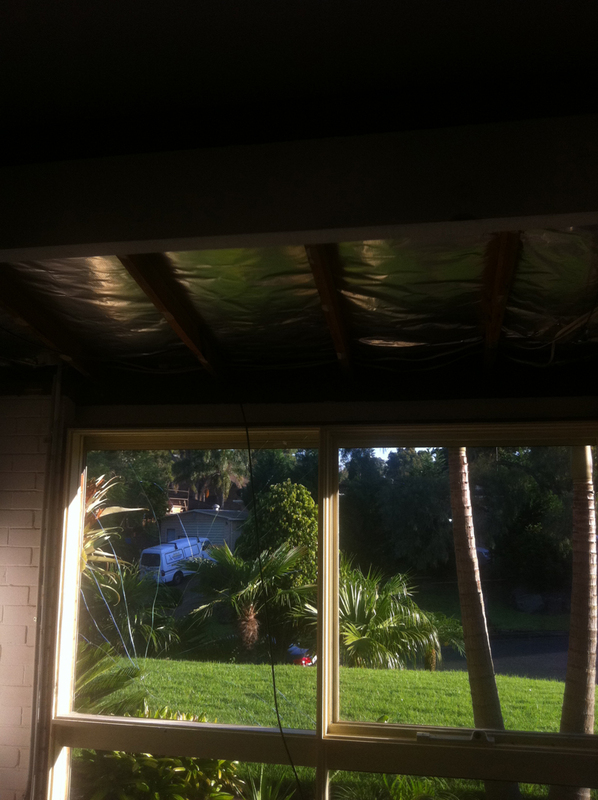 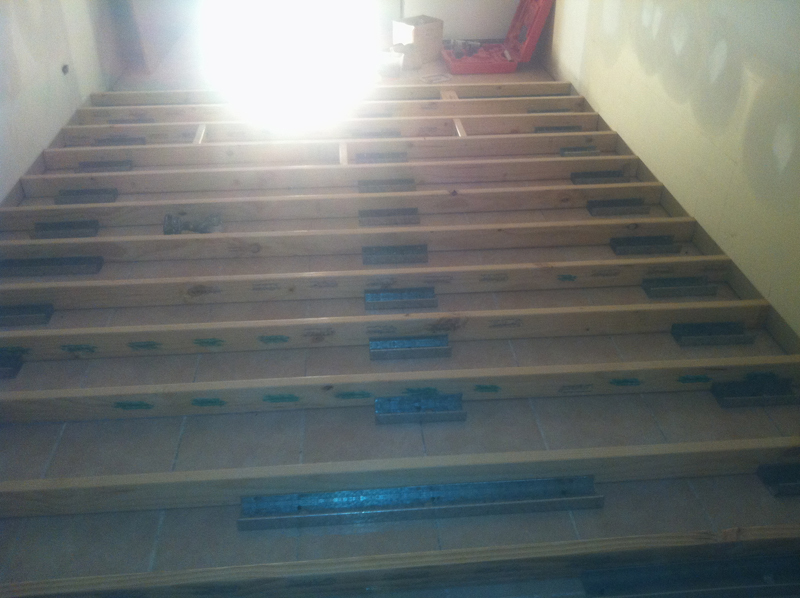 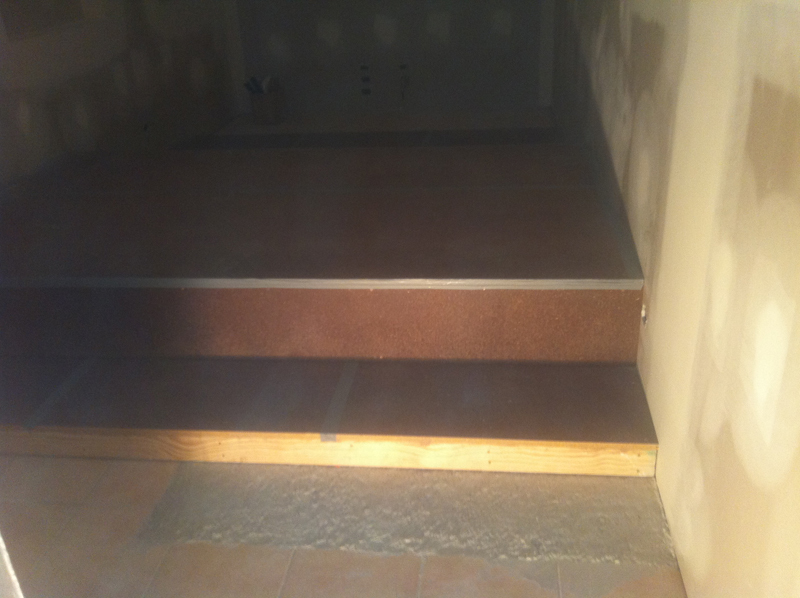 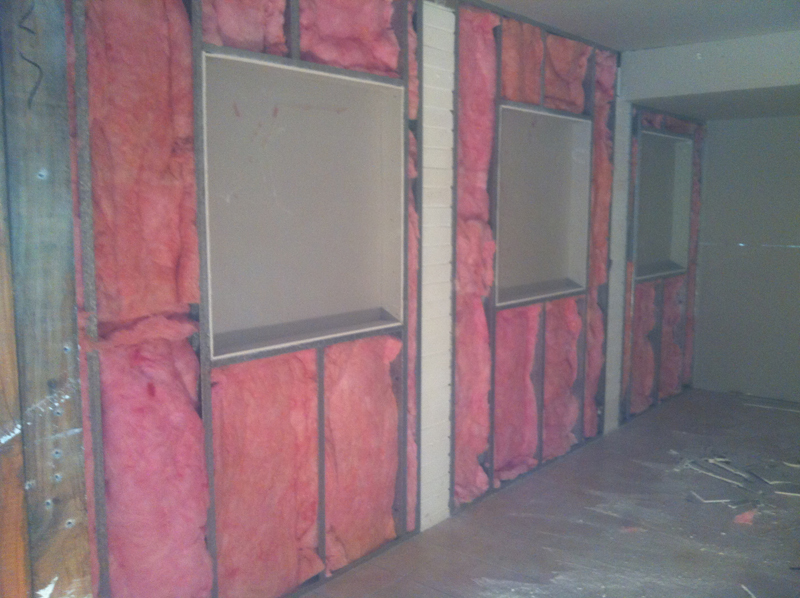 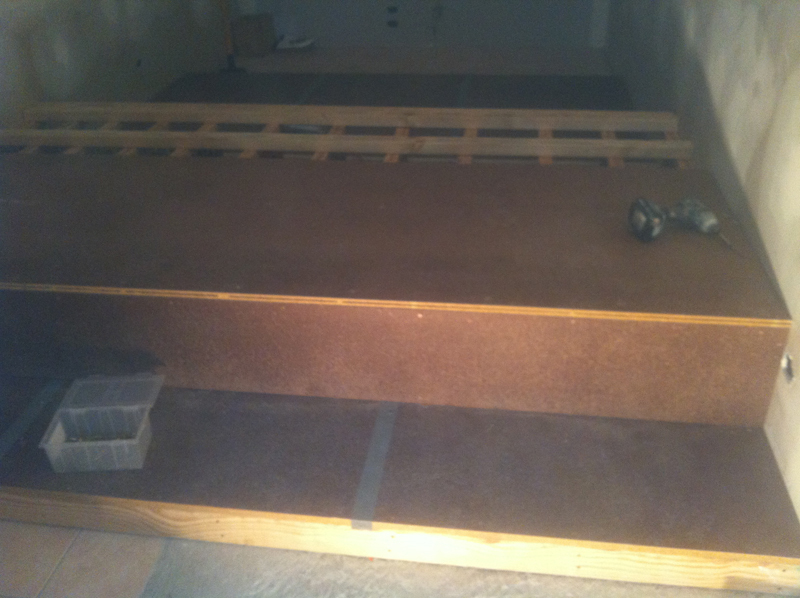 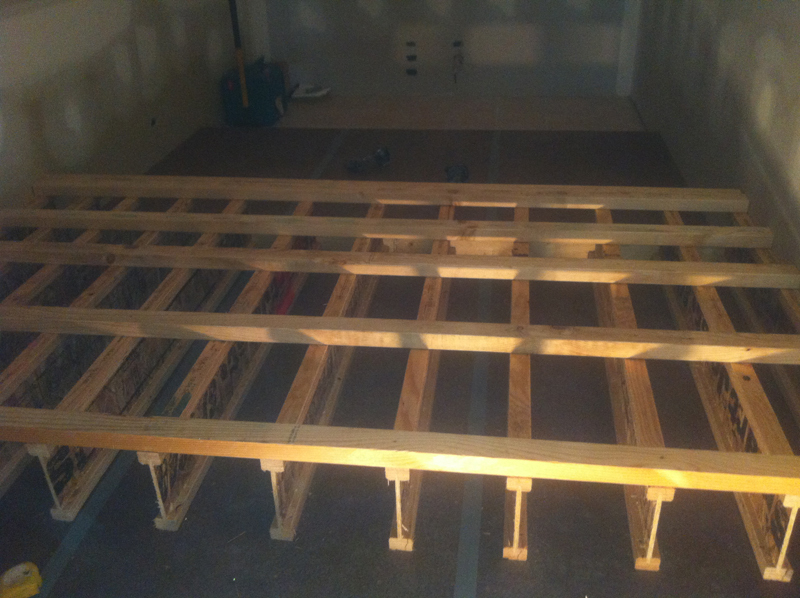 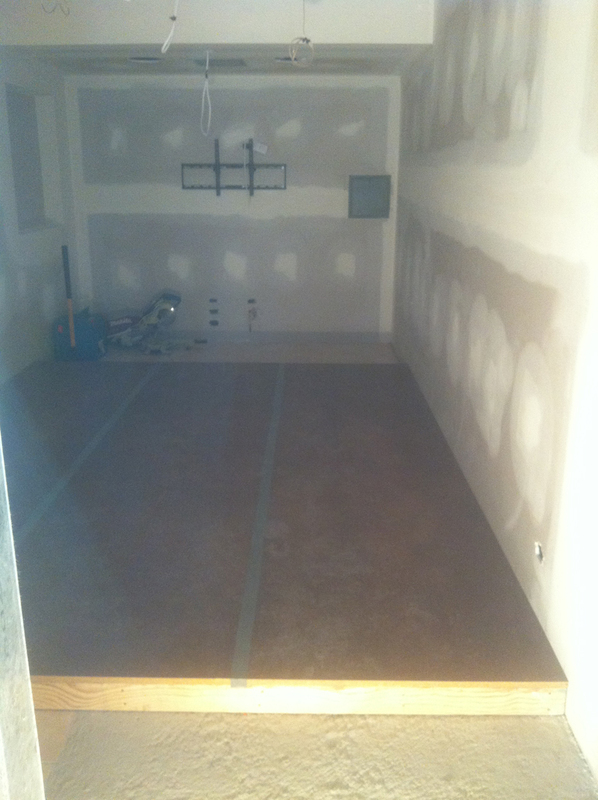 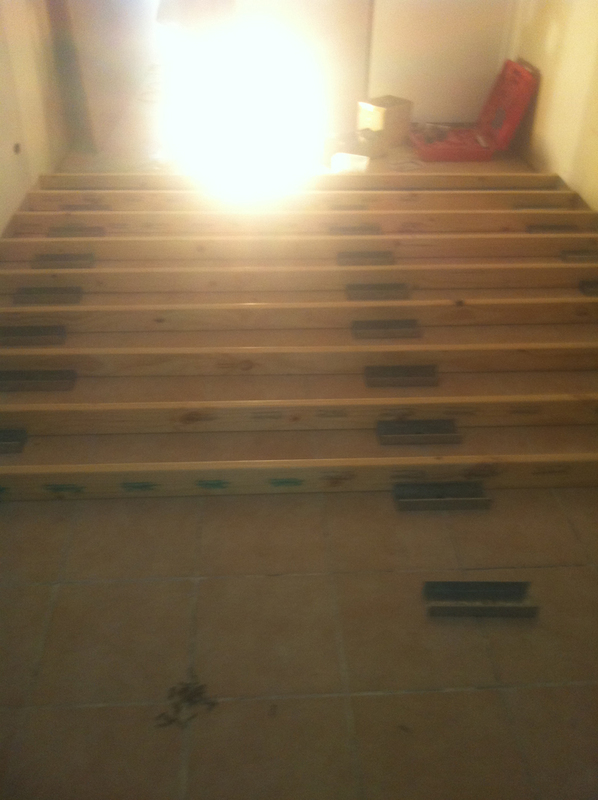 We offer Soundproofing solutions to reduce and eliminate noise to any room. 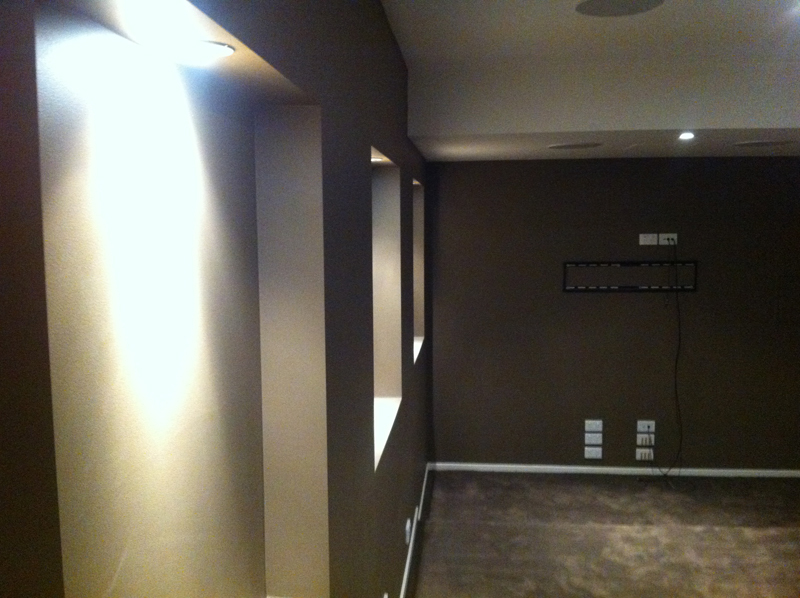 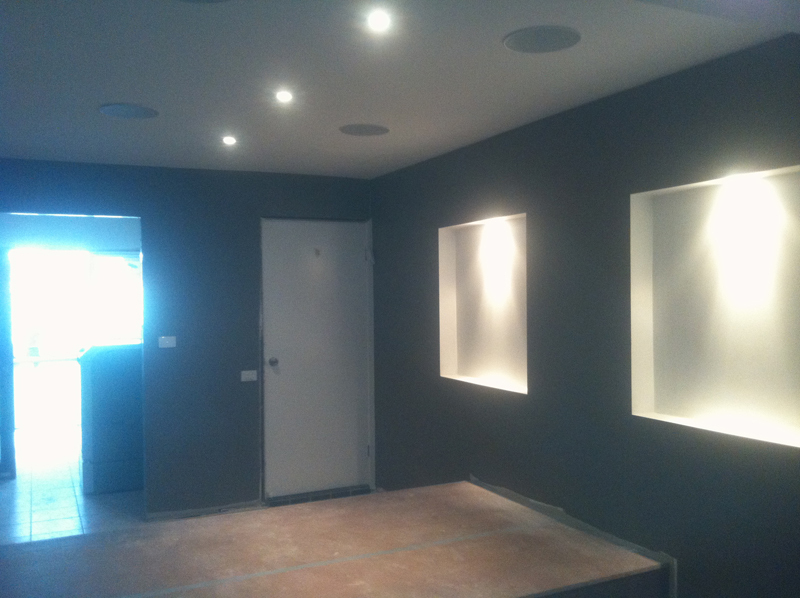 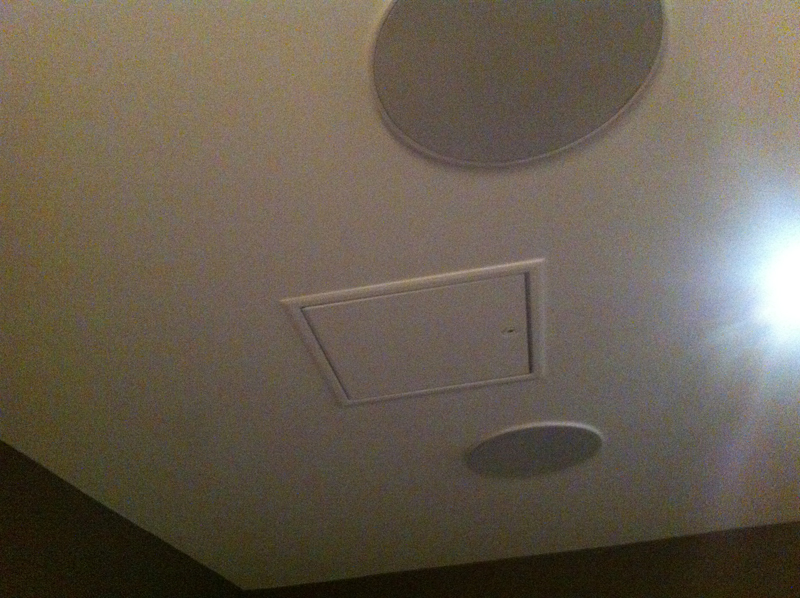 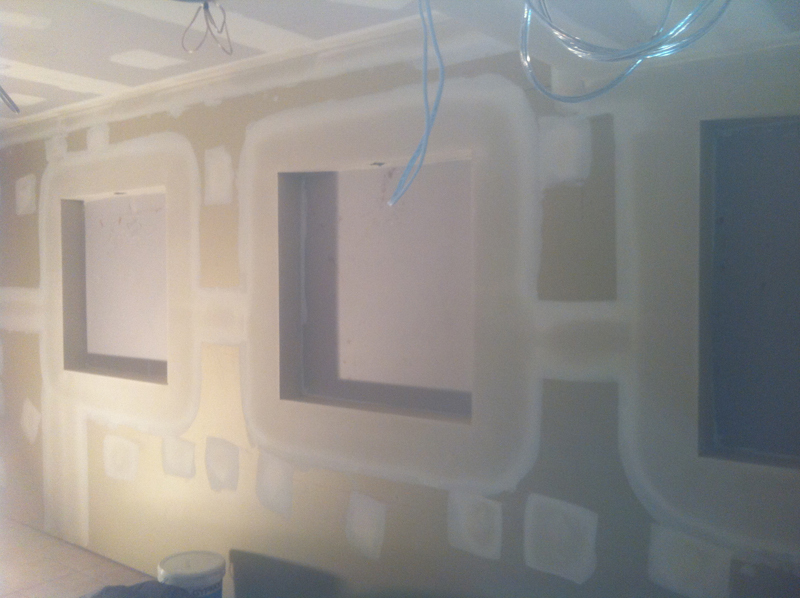 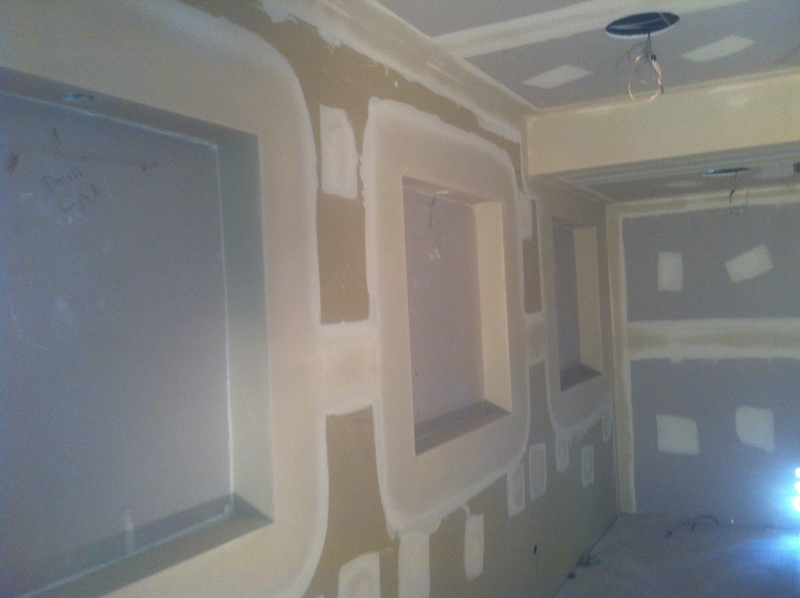 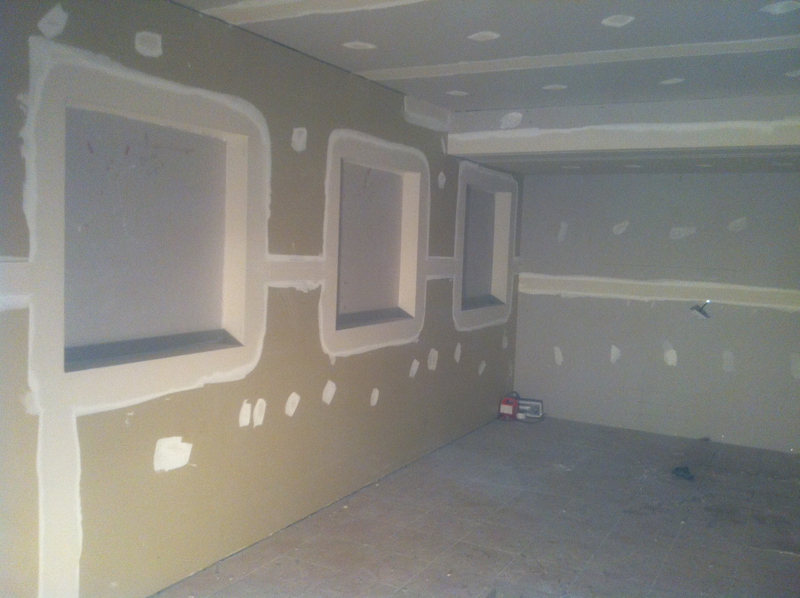 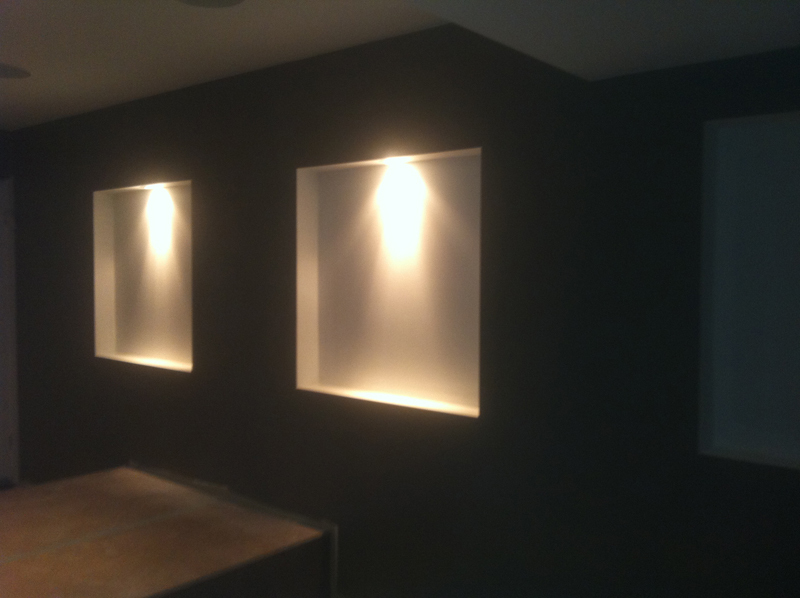 We can also conceal speaker systems within walls, meaning no cables laying around! 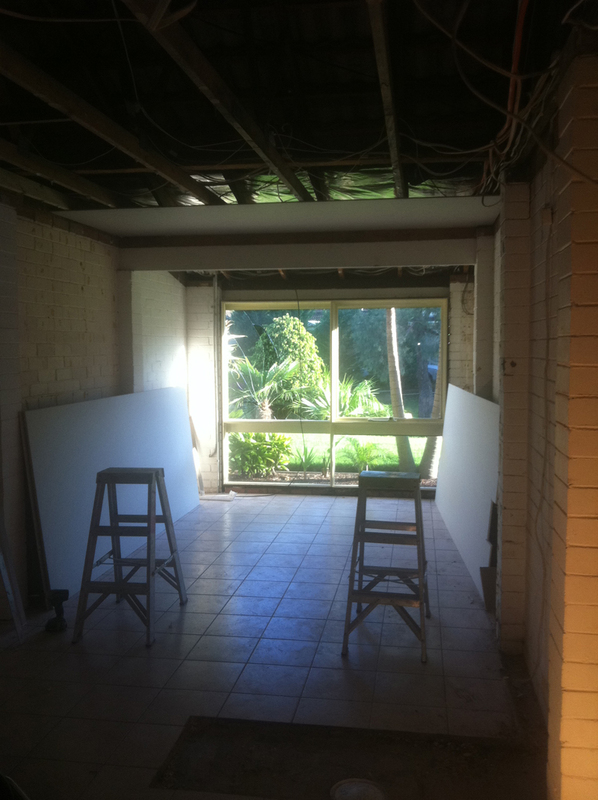 Note: Click the image to view the enlarged version. 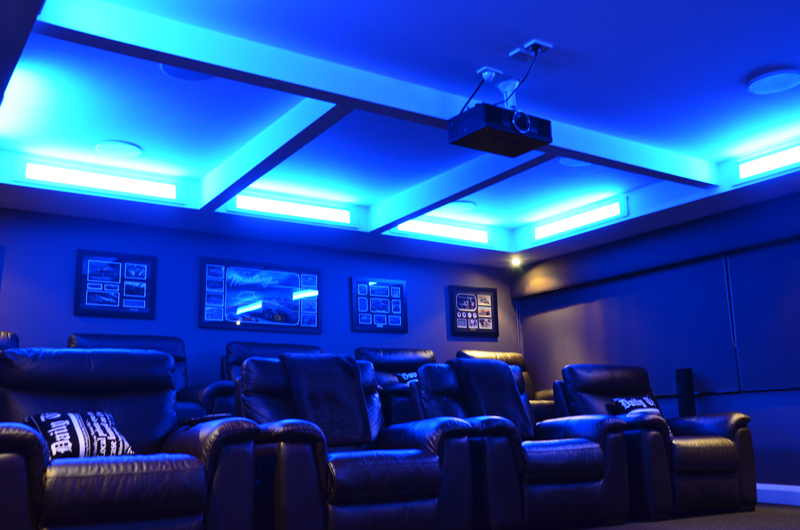 Make sure you contact us today to arrange a Free Consultation and discuss your Home Theater needs.